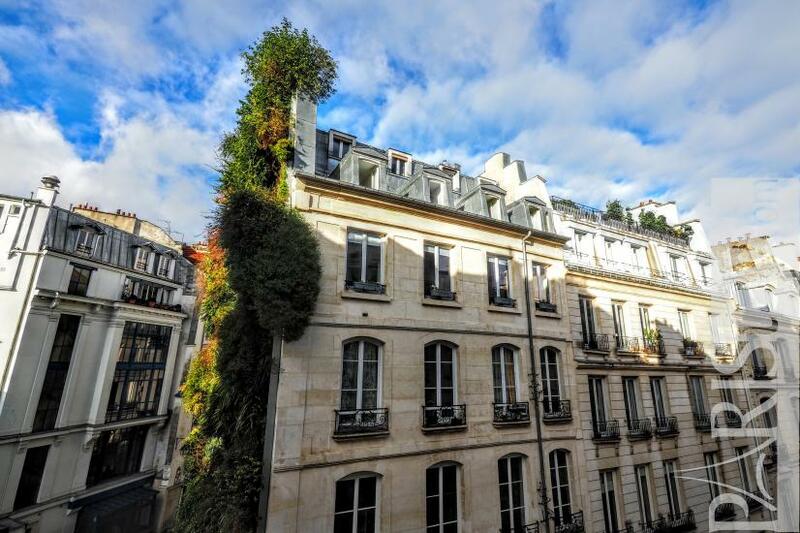 Like an oasis in the heart of Paris! 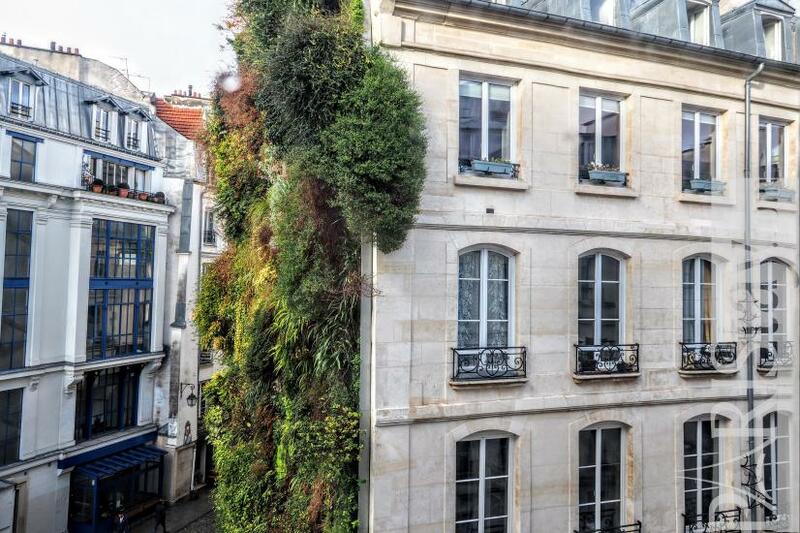 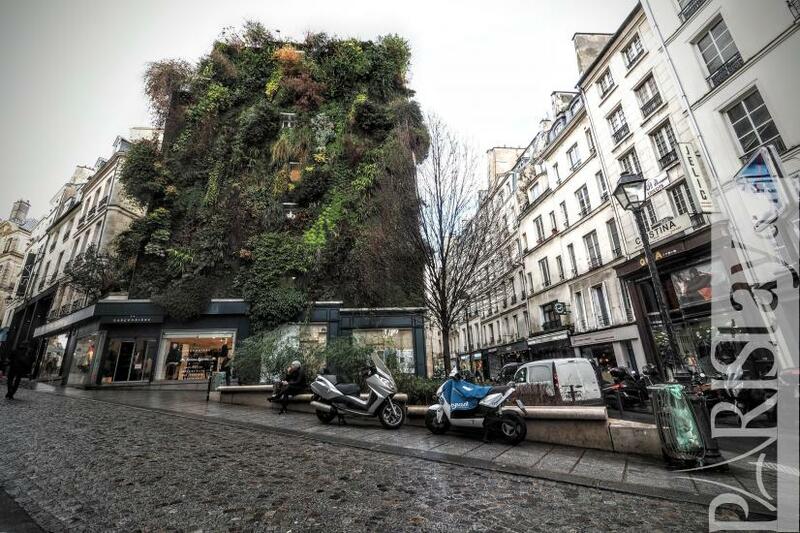 Let's enjoy an astonishing vertical garden designed by Patrick Blanc that faces this Paris one bedroom apartment rental. 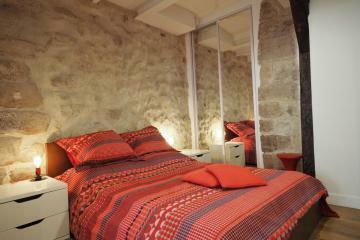 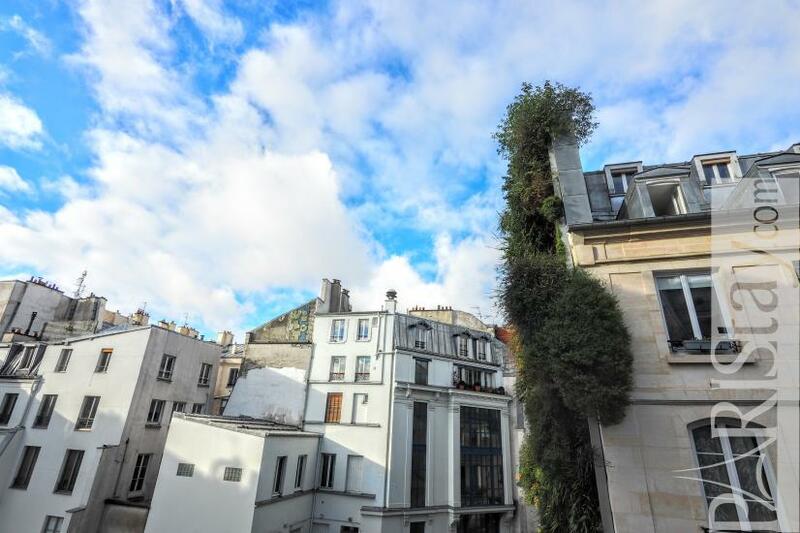 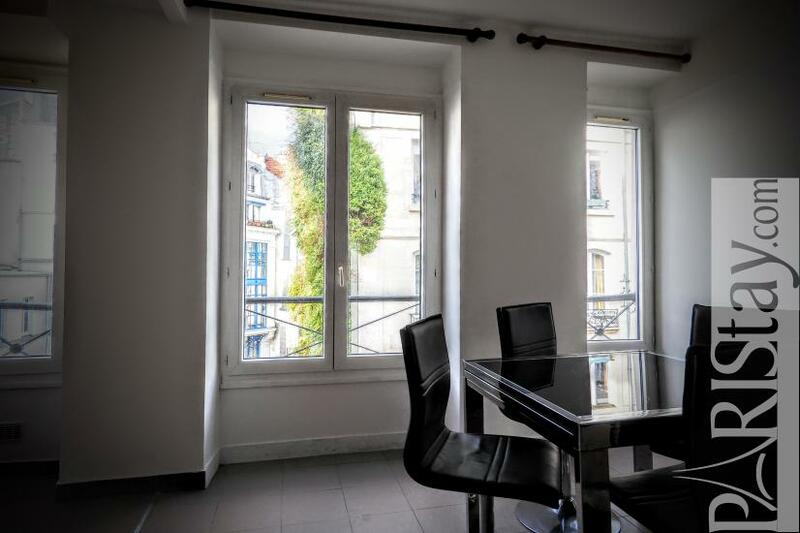 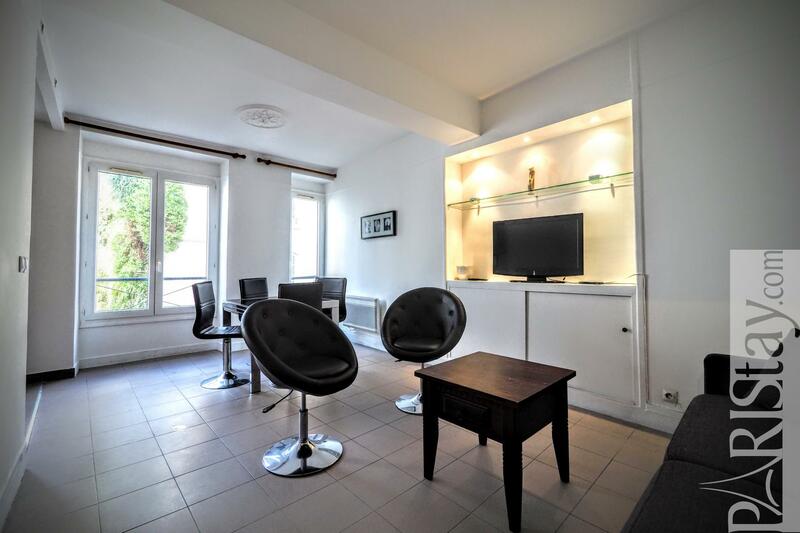 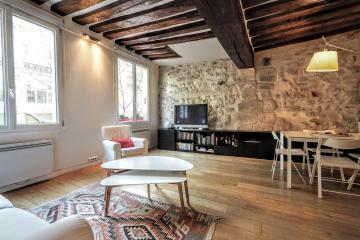 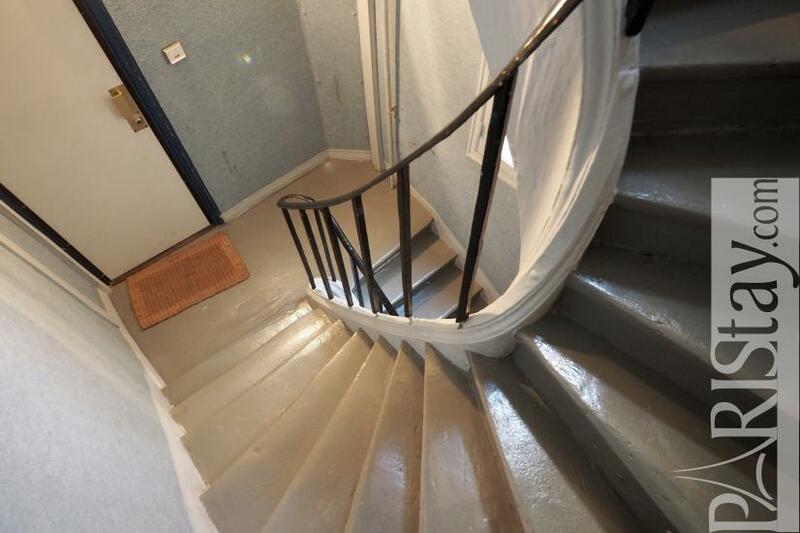 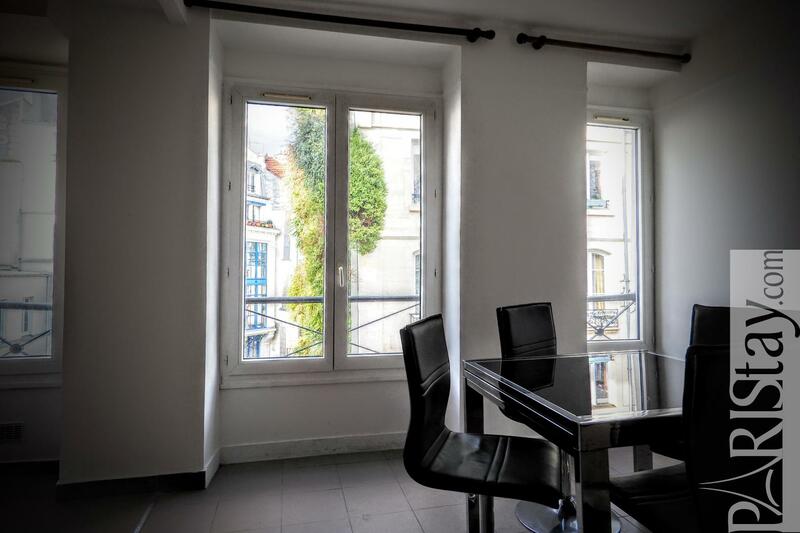 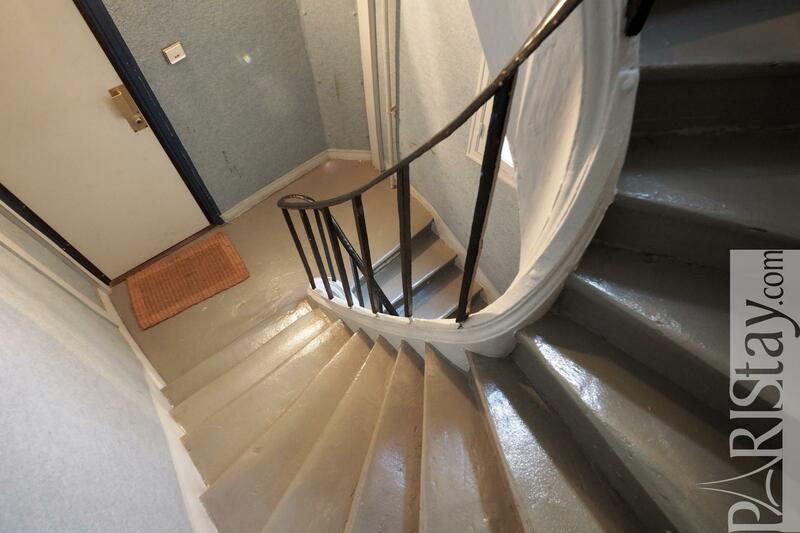 It is located in the lovely and lively Montorgueil area, on the 4th floor with no lift of an historical building. 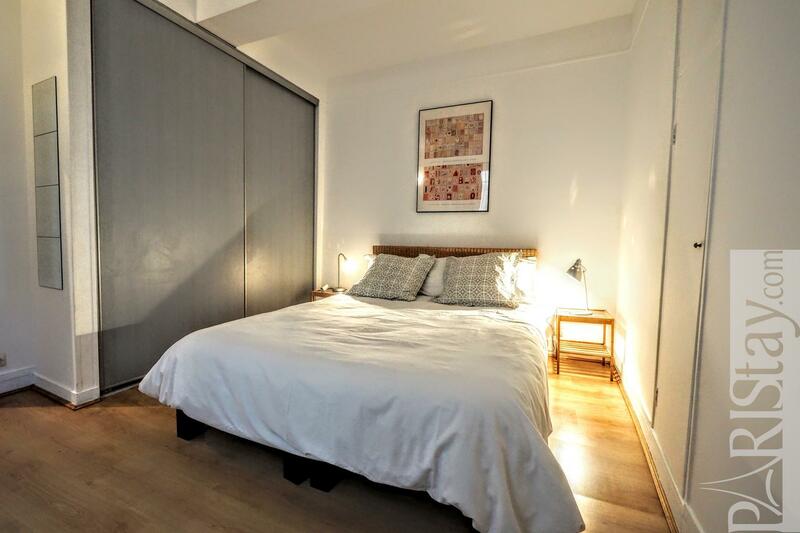 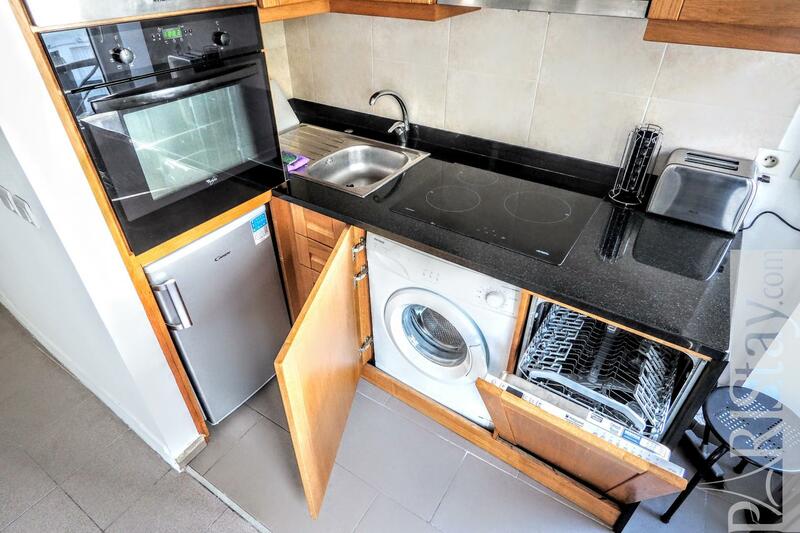 Spacious bedroom on a quiet courtyard (king size bed and a large closet), spacious living room on the vertical garden and the street, offering a fully equipped kitchen corner (Washing machine, dishwacher, oven, microwave), convenient separate bathroom (shower room and WC). 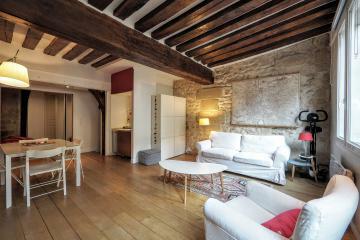 Just charming! 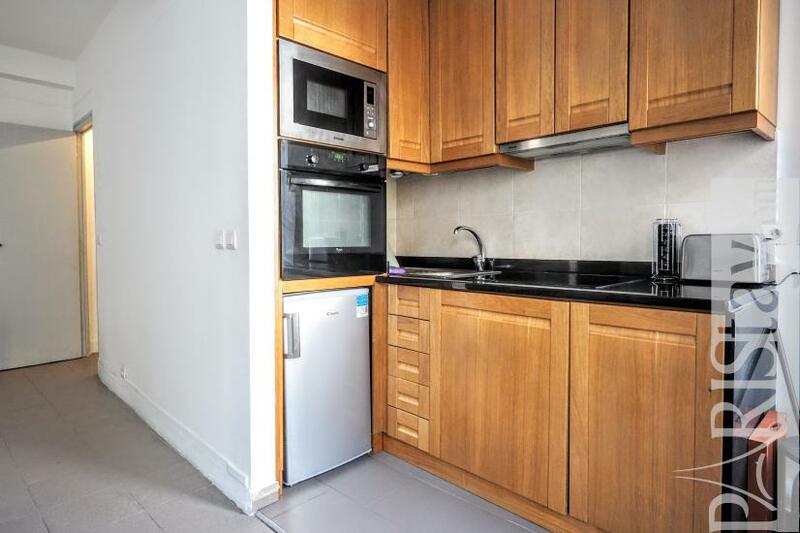 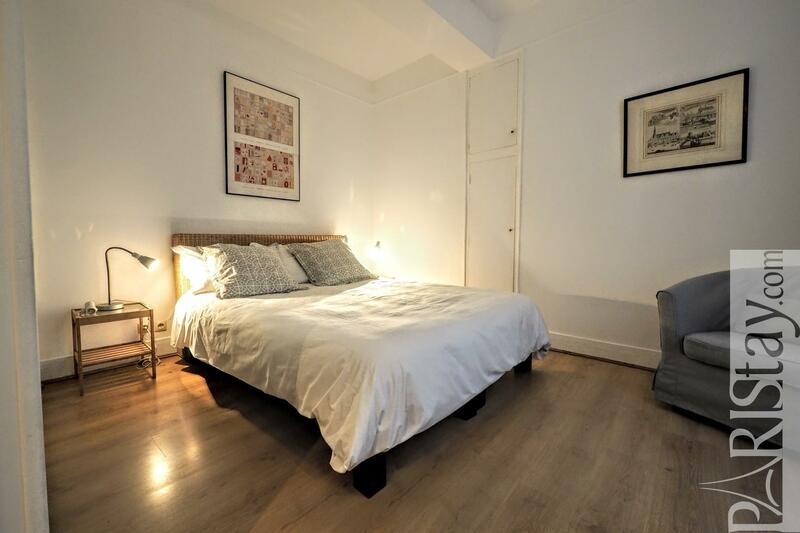 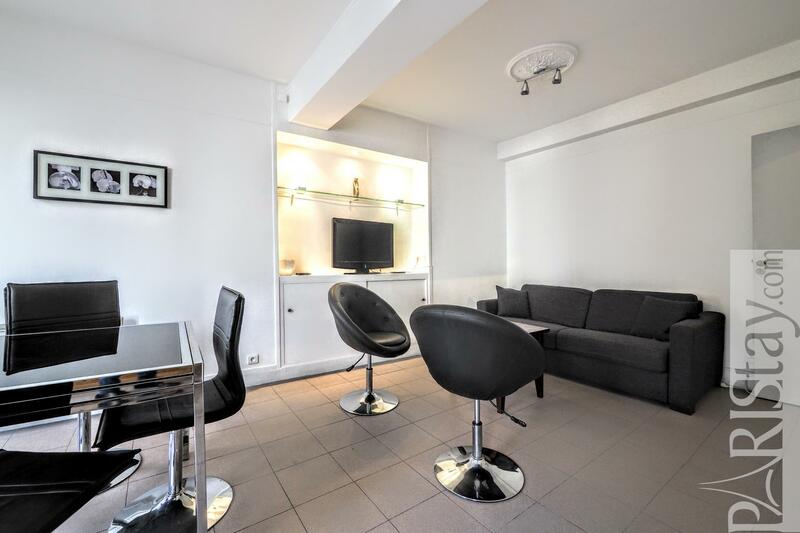 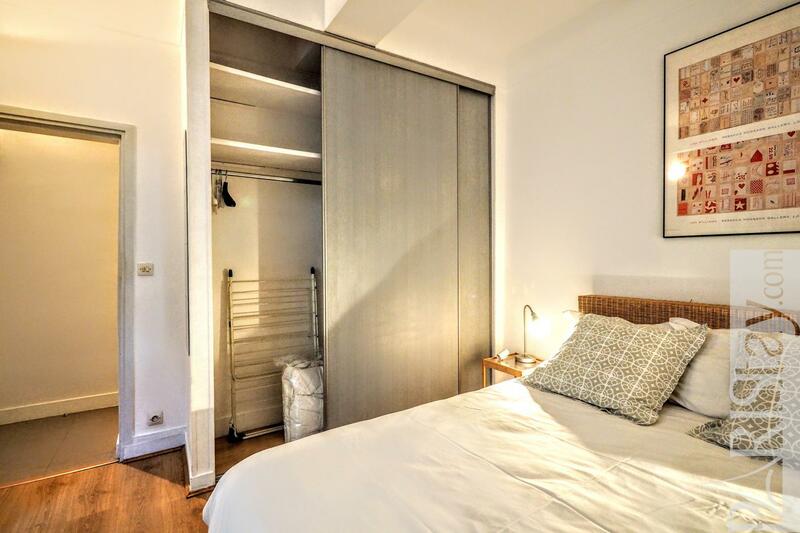 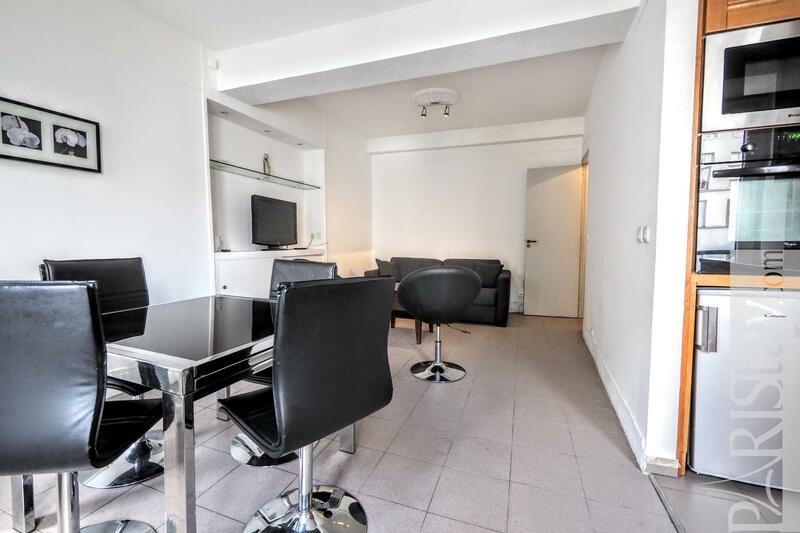 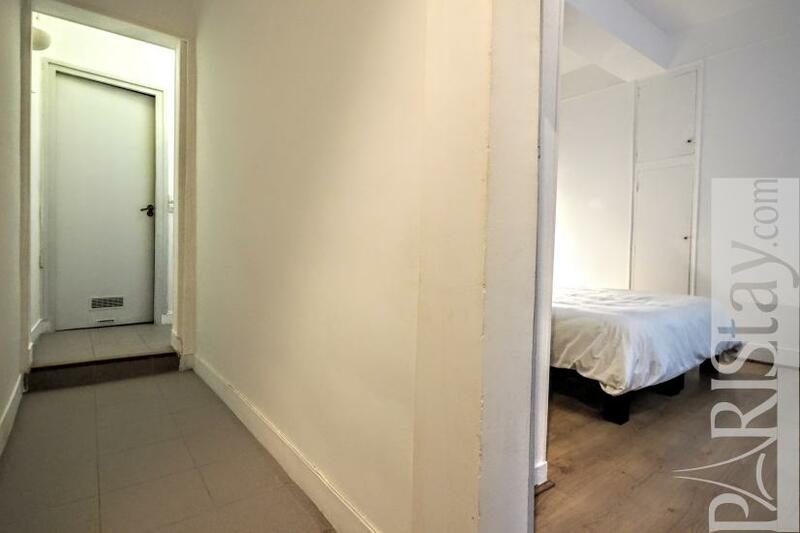 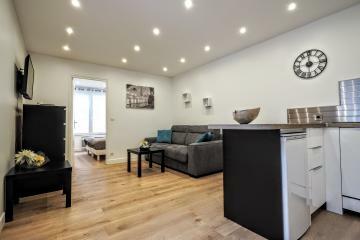 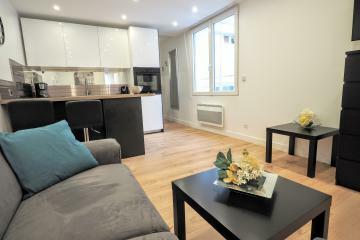 The flat is available for long stay rentals in Paris. 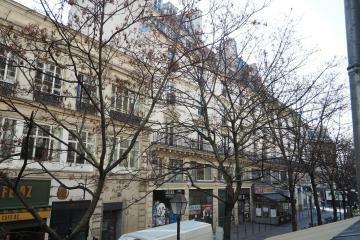 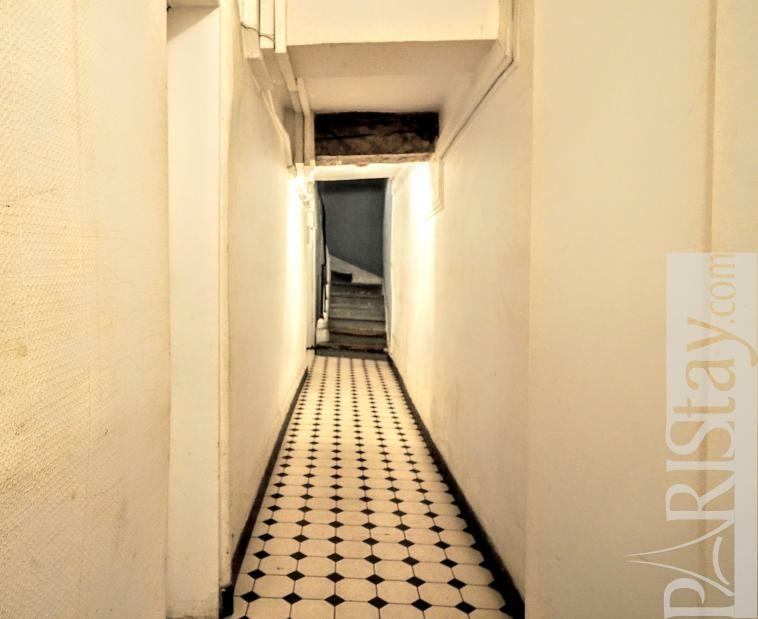 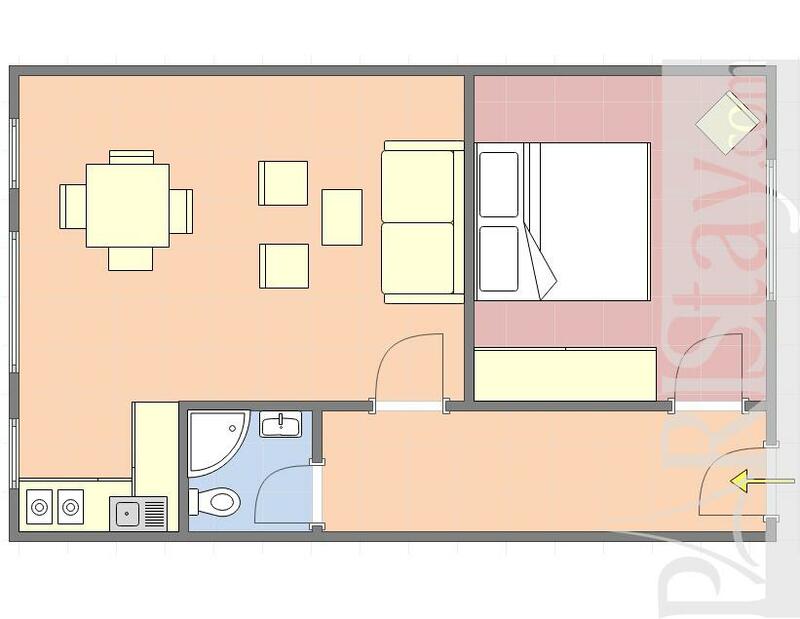 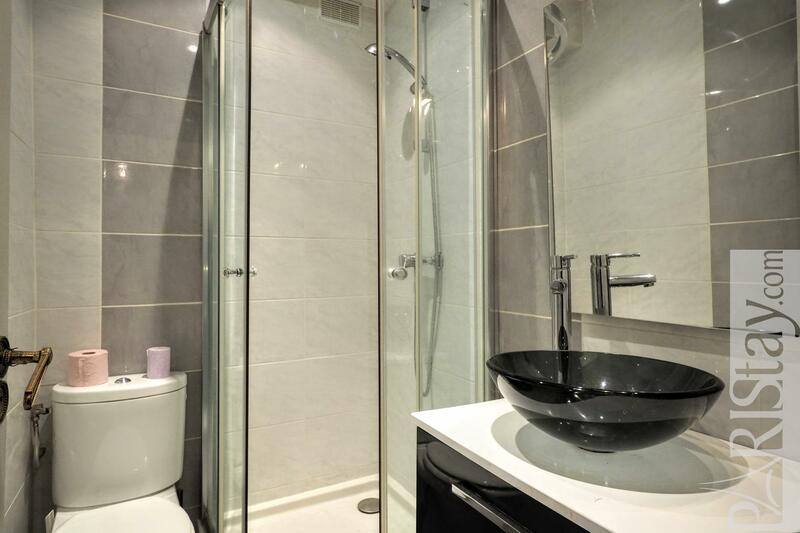 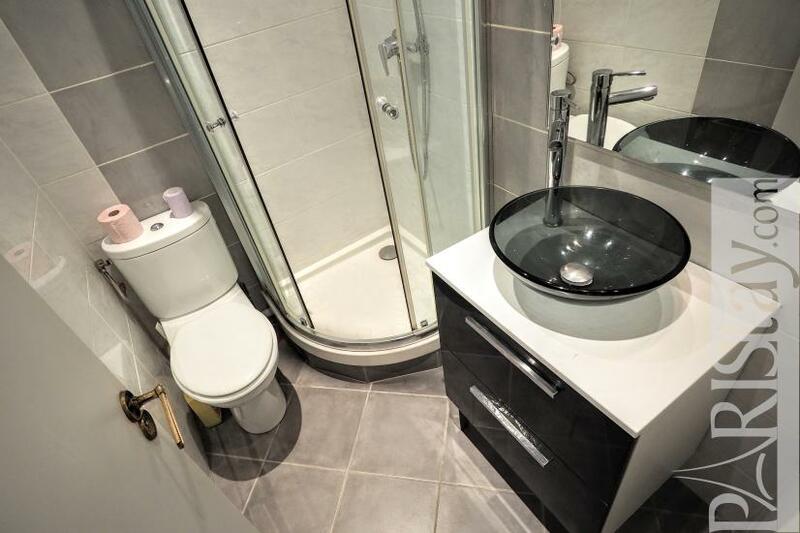 4 rd floor, without Lift, entry code security system, 1 bedroom Appartement, furnished, Approx: 42m² / 452 Sq.Ft.